Christmas is the season to look sharp, stylish and sparkly. As festivities get into full swing with a work Christmas parties, dinners with the family or drinks out with friends; whatever the occasion, the One4all Gift Card has it covered. Take a look at some of our favourite party pieces to help inspire your festive wardrobe this Christmas. There is no better way to complete a festive ensemble than with a fun statement shoe. 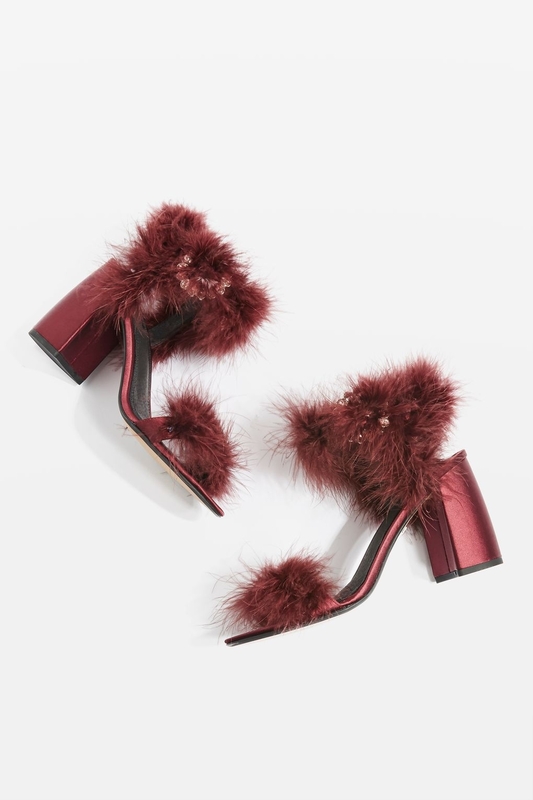 Not only are these heeled sandals from Topshop vibrant and colourful, but the fur detailing is enough to stop anyone in their tracks. Complete with an embellished buckle, they are the perfect shoes to make a show-stopping entrance for any Christmas occasion. It’s always great when you can combine comfort, style and a fashionable print into the same party piece. 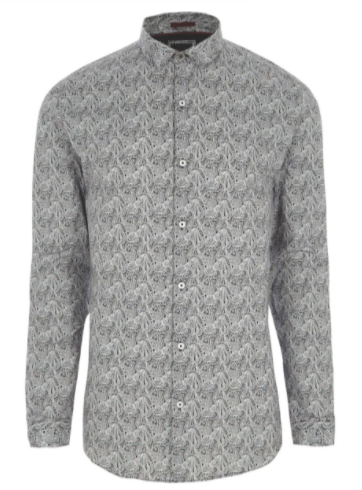 This paisley print shirt will provide an edge to any Christmas outfit, combining smart buttoned cuffs with stretch cotton fabric to leave you feeling festive and merry this season. When we think of Christmas, we think of sparkles and all things festive. 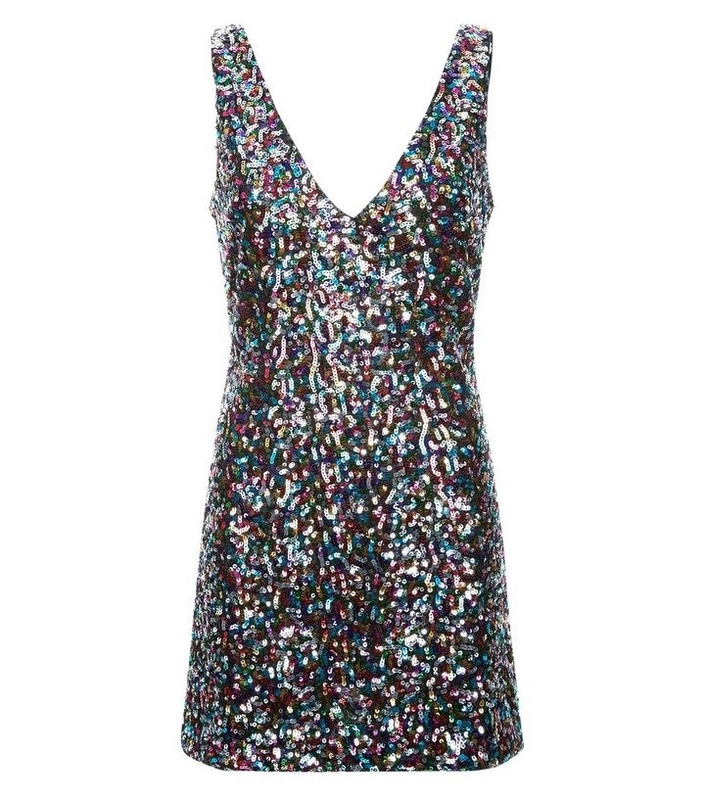 Go full sequin and add a touch of glam this season with this V Neck Mini dress from New Look. It has a sleeveless design and slim fit cut, making it the perfect party dress to pair with some fabulous heels and a stylish bag to really complete the look. It’s always been said that every woman needs a ‘little black dress’, but what they don’t tell us is that the same can definitely be said for a little black bag. 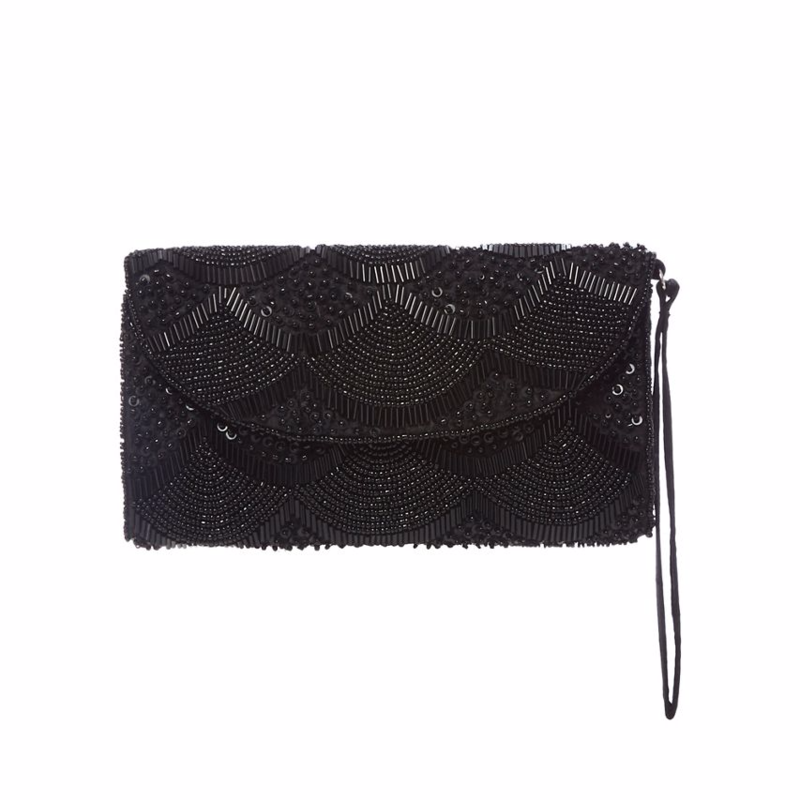 This Scalloped Clutch Bag by Debenhams is the perfect finish to evening looks for Christmas and will add a touch of class to any party outfit. Velvet has always been a fashion favourite at Christmas, combine that with glitter and sparkle, makes this dress a beautiful addition this season. With long sleeves and a rounded neckline paired with tights, it’s ideal for those colder nights and will be sure to catch attention while enjoying a Christmas disco. Tell us your favourite festive fashion item using the hashtag #One4allTips with the handle @One4allUK on Facebook and @One4allGiftUK on Twitter.